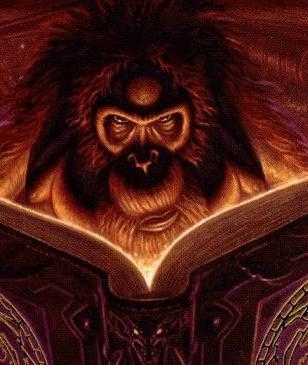 I picked up my first Terry Pratchett when I was 12 – the Josh Kirby covers were fabulous and looked really exciting to me, like nothing else in the library. Pyramids was my first Pratchett, but I will always have a soft spot the The Watch series, with Sam Vimes its reluctant hero. 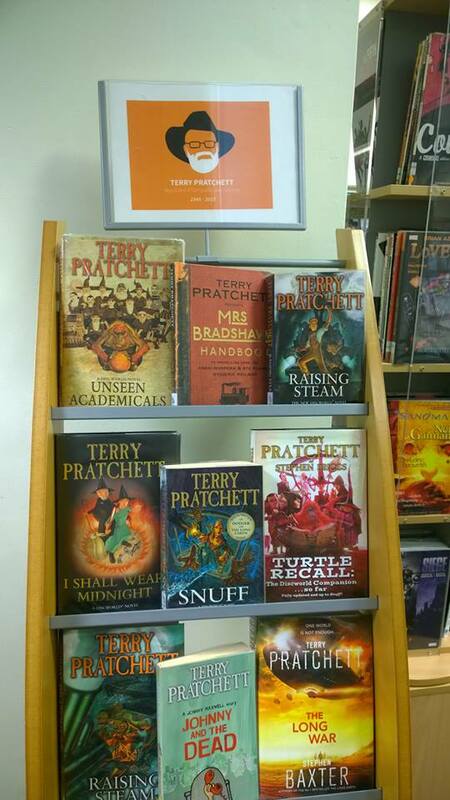 I can think of no other author who I’ve read continuously from my childhood right into my advanced adult years! Very, very sad news. 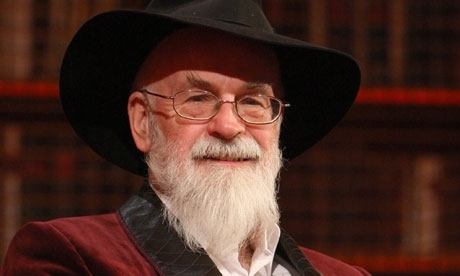 An inspiring post in memory of the wonderful writer Sir Terry Pratchett..